Nebraska Attorney Firm, Berry Law Firm, based in Lincoln NE, practices criminal defense, DUI, divorce, and personal injury law, with locations in Omaha, Seward, and Lincoln, and serving clients throughout Nebraska. 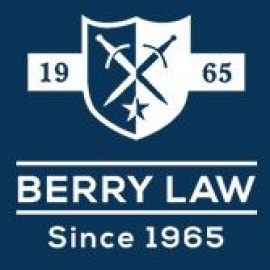 Berry Law Firm was founded in 1965. 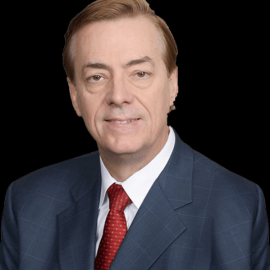 Our criminal defense law firm was started with the intention of winning cases. 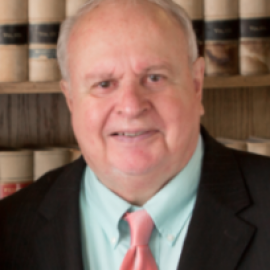 We are experienced criminal defense attorneys whose goal it is to protect your rights and privacy.